Community – At the Heart of What We Do! Based in the fantastic Sydney South-West, we love being part of this diverse and exciting community and all it has to offer. We have enjoyed meeting so many of you face-to-face from our neighborhood and surrounds. 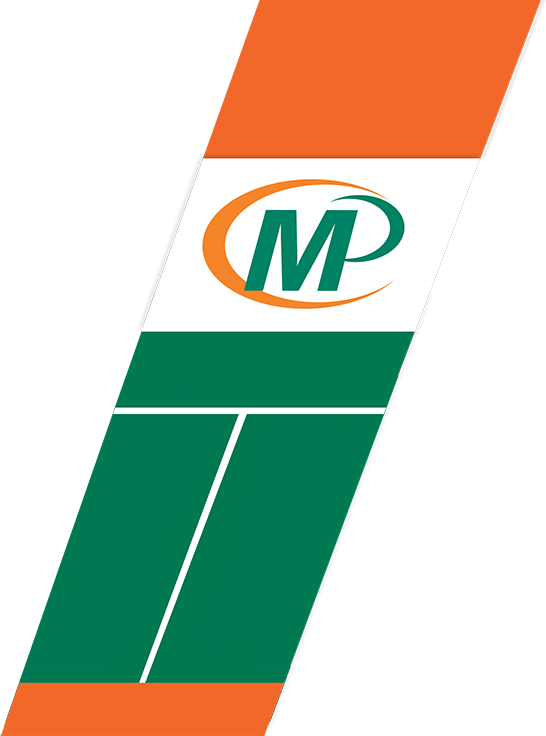 The team at Minuteman Press Liverpool believe that no amount of technology can replace the human touch. That’s why we hire only the most qualified and personable individuals to join our team. We believe that your business is our business, especially at the grassroots, community level where supporting each other means success for all. Our team continue to learn and evolve so that we may help you conquer each challenge on your road to success. Every person in our team is committed to providing you with the best possible customer service and highest-quality products. This commitment is reflected in everything we do and we would love to meet you if we haven’t yet, so feel free to pop into our office for a coffee! 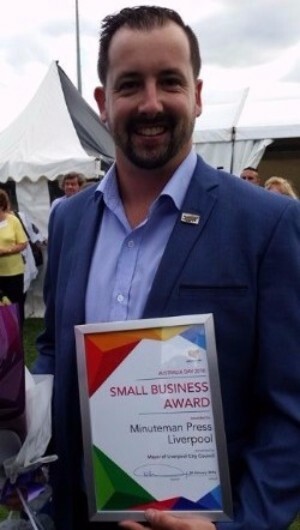 In exciting news, we are proud to announce that, thanks to the driving force of our business partner, Adam Anderson, we were the proud recipients of this year’s Liverpool Council Australia Day Small Business Award. Adam has contributed to local fundraising and was elected to the Board of the Liverpool Chamber of Commerce and Industry in 2015. Adam's enthusiasm and generosity of spirit represent the type of entrepreneurs who have made Liverpool the capital of Sydney's South West, and embody the vision of Minuteman Press Liverpool. With your continued support, we intend to continue this community involvement throughout the year. Special thanks to Liverpool Council for their recognition and for supporting small businesses in Liverpool. 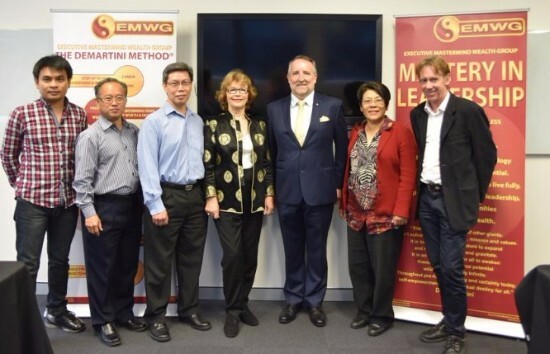 I recently gave a presentation at a workshop on the Dr Demartini Method. My presentation was about my life's journey including my career achievements in the Royal Australian Navy. I gave that presentation with references to The Demartini Value Determination Process® Know Yourself. Be Yourself. As part of the presentation I unravelled a quote by Dr Demartini: “Inspired thoughts create inspired dreams”. Because of my military background I translated that into military speak; that is, 'Inspired mission creates inspired vision'. I went on to demonstrtae that if we want to succeed in business (and in life) then we need more than just vision and mission statements and we need more than inspired thoughts and inspired dreams. We need to act, and we do that with the help of clearly articulated goals which are achieved by defined strategies. Those goals and strategies are naturally embraced by a culture made up of a set of values and beliefs. Those values and beliefs constitute Who We Are and What We Stand For and can be from an organisational or individual context. It’s our values and beliefs that drive us to succeed. I particularly like the following words of wisdom by Dr Demartini; “Values are like fingerprints”. Everyone has a set of values, or things that are important to them. No two people have the same set of values and no one's values are right or wrong. What is most important is where you will be most focused, structured, energetic and interested. Furthermore, your purpose is driven by your values. When you recognize and take action according to your values, you expand and empower your life. 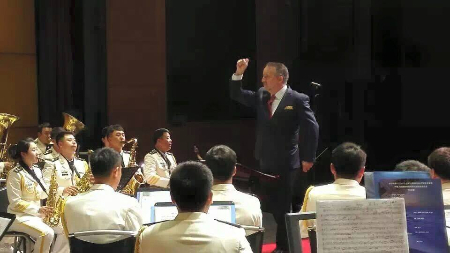 The owner of Minuteman Press Liverpool has been invited to be the guest conductor to the Ystad International Military Tattoo in August 2015! 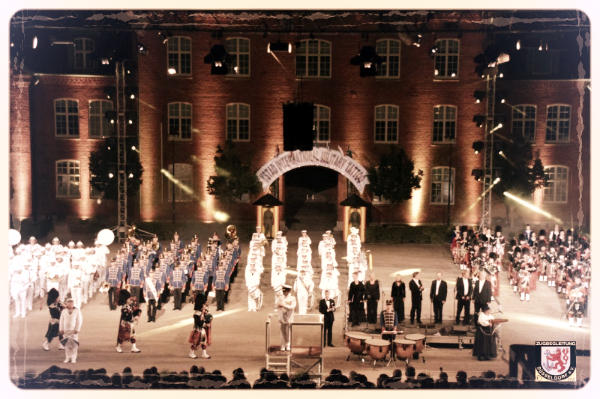 Phillip conducting the finale to the 2015 Ystad International Military Tattoo. 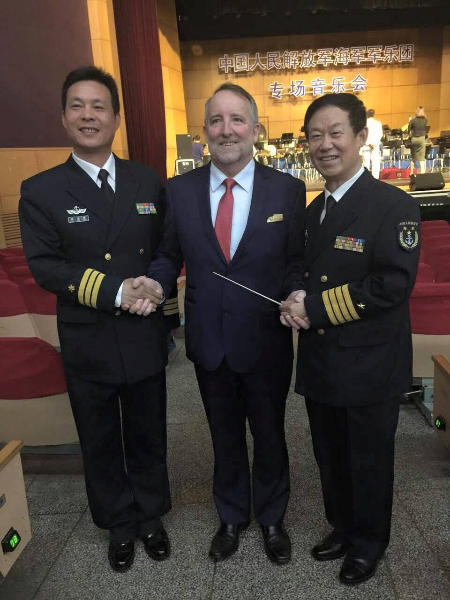 Commander Phillip Anderson OAM Rtd (co-owner Minuteman Press Liverpool) with the current leader of the PLA (Navy) Band, Lieutenant Colonel Lin Hai Feng, and the former leader, Senior Colonel Li Xing during the 32nd Shanghai International Band Festival 1 May 2015.